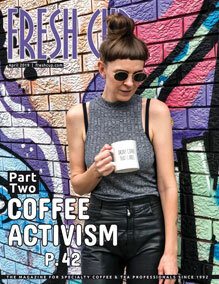 Colectivo Coffee Roasters celebrated its 25th birthday in September 2018. In 1993, founders Lincoln Fowler, Ward Fowler, and Paul Miller started a small roasting business in the basement of a Milwaukee warehouse. From there, the company grew to a second location, and then became a retail brand. 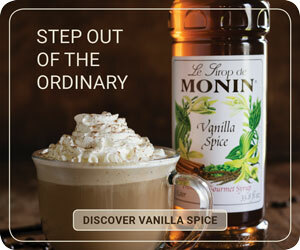 Today, the company has 13 cafés in Milwaukee, three in Madison, and will soon have five in Chicago. 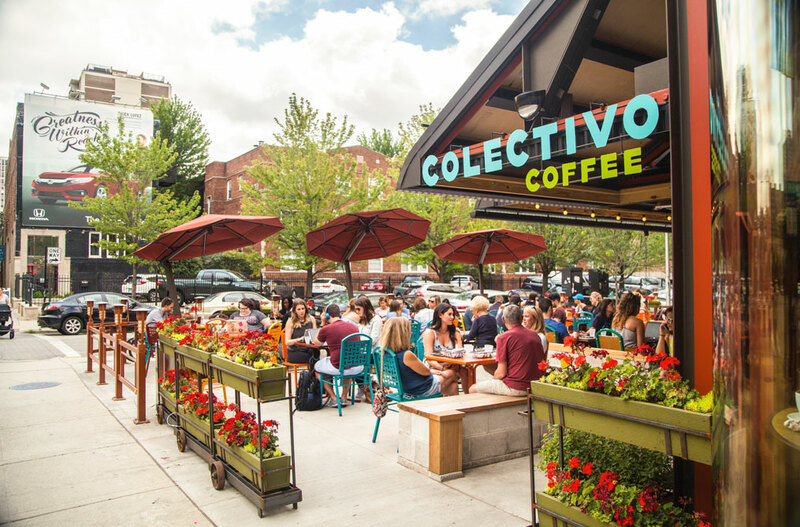 Colectivo has only been in Chicago for a little more than a year, but the company has had its eye on the city for much longer. 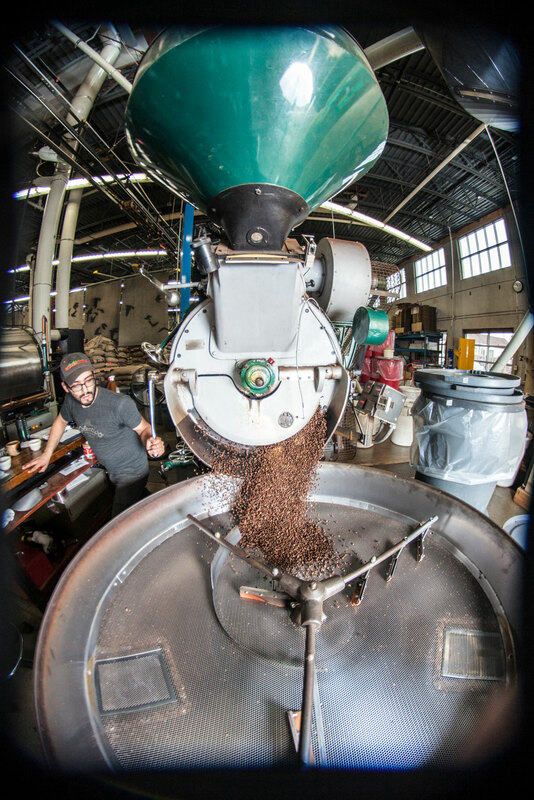 Here’s how Colectivo built and continues to expand its brand. Schwebel is instrumental in bringing the Colectivo brand to life. In his role with the company for eight years, he oversees real estate acquisition and café design work. That feeling is evoked by characteristics like indoor and outdoor space and handcrafted features. The collaborative design process, led by a husband-and-wife artisan team, aims to reflect each different location and the Colectivo brand. Beyond the feel of each individual café, Colectivo’s flavors play a central role in branding. 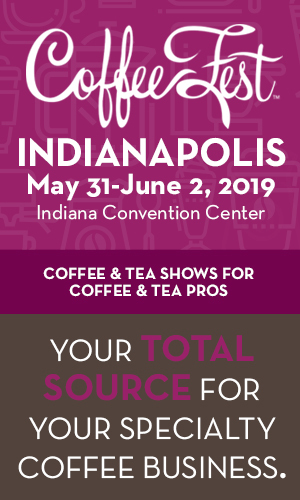 “Coffee is the epicenter of our brand, but we have always believed that there are things that go along with it and create a better, more inclusive experience for our customers,” says Schwebel. 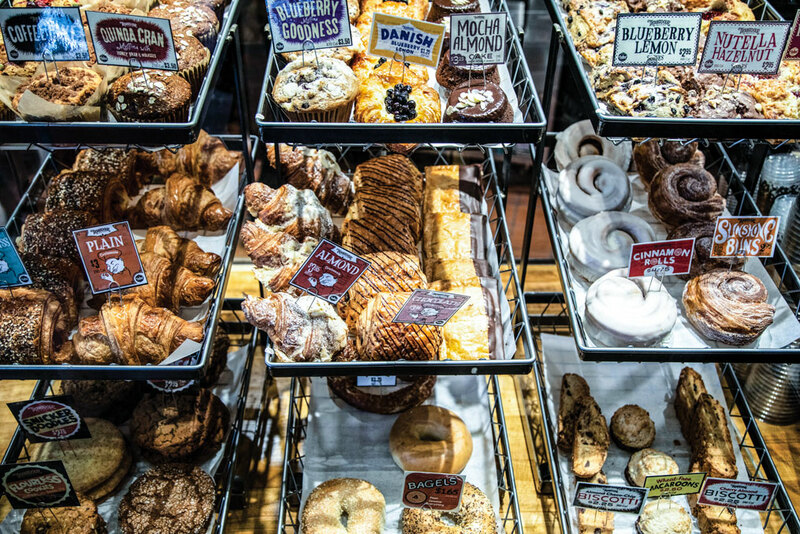 With that in mind, Colectivo’s cafés serve fresh bakery goods made from scratch by its sister brand, Troubadour Bakery. 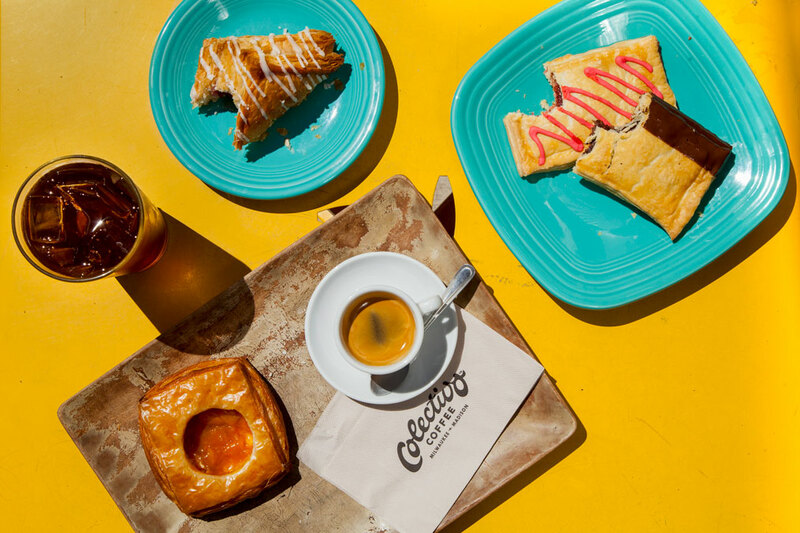 The menu at Colectivo includes seasonal pastries. 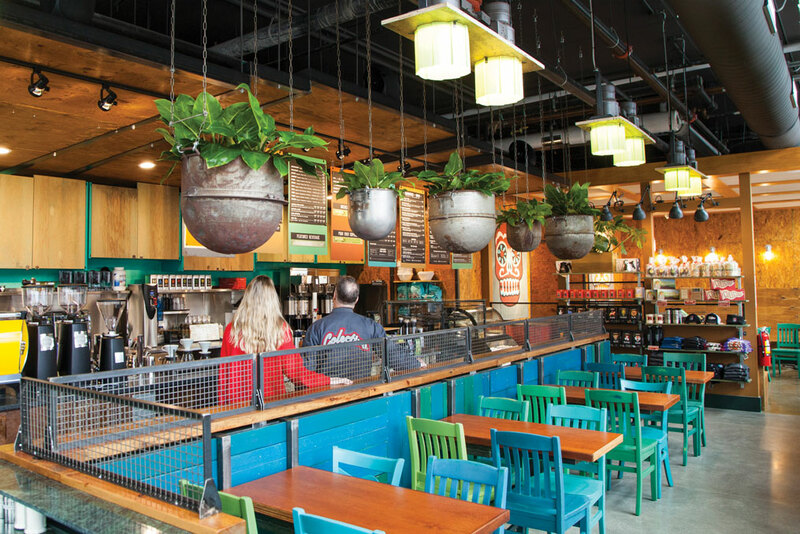 Colectivo spent more than three years planning its entrance into the Chicago market. During that time, Schwebel made trips to the city building relationships and getting to know the neighborhoods. When the company was ready, Lincoln Park became the first of its Chicago cafés, born from a vacant but historic storefront. A neglected corner near a parking lot in disrepair may not have seemed like much, but Colectivo saw its potential. “We saw a way to turn the corner on in a dead space of a Chicago neighborhood,” says Schwebel. It took about a year to get the space fully planned and permitted, but the choice paid off. The Lincoln Park location sparked plans for more Chicago locations. Next, Colectivo headed to Logan Square, a Chicago neighborhood known and revered for its coffee. The café—a new construction project—is located on Milwaukee Avenue, one of the neighborhood’s major streets, more toward the eastern half of the neighborhood. Colectivo’s Andersonville location opened in September 2018. The café, located in a brown brick building, is designed to have a cozy, neighborhood aesthetic. Pastries at the Andersonville location. The company’s fourth Chicago-area location actually leaves the city for the suburbs. Evanston, just a few miles north of the city, is home to another Colectivo café on the corner. This time, the company renovated and reimagined a space originally used as a soda fountain building. The project embraces the height of the building’s original façade, while adding its own touches of glass and warm wood. 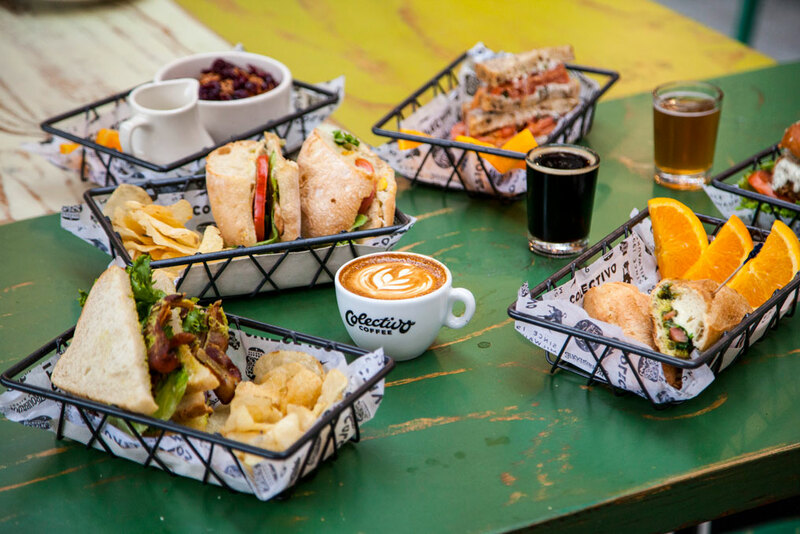 Wicker Park is Colectivo’s most recent foray into the Chicago market. This café, set to open in early spring of 2019, will also be home to the company’s Chicago training facility. “Getting to this point really allows us to operate like a local business,” says Schwebel. Like its other locations, the Wicker Park space will embrace Colectivo’s branding with a unique twist. In this case, the café has an “alley-style” entryway. “The café will offer our familiar experiences of blurring the line between inside and out, letting our business and customers engage with the sidewalk,” he says. Other features of the space will include “an urban garden with a transition room between the sidewalk and inside of café, a second level overlooking both the training and community rooms, a fireplace, and communal table all next to an alley,” according to Schwebel. 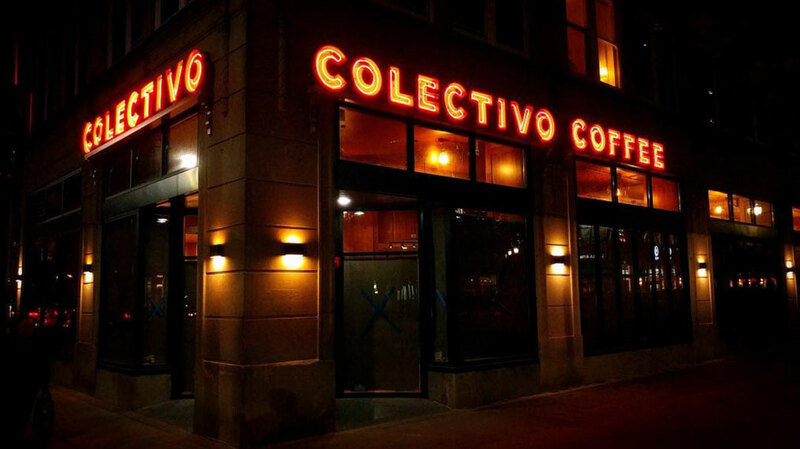 All of Colectivo’s coffee is roasted right at its River West location in Milwaukee and delivered fresh to its other café locations each night. The River West roasting space, custom designed by founders Lincoln and Ward, uses vintage Probat equipment. The coffee roasted there is sourced from all over the world, thanks to Colectivo’s carefully curated, direct relationships with growers. 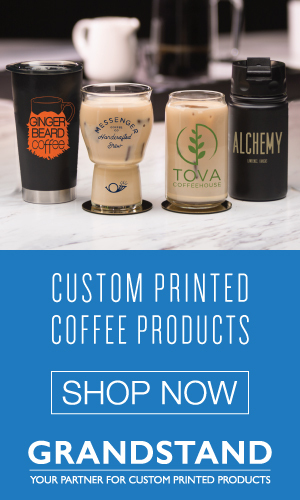 Colectivo has come a long way from its Milwaukee roots, but its branding has evolved and endured to find a home in Chicago’s passionate coffee scene.